Cut the cucumber, thinly into slice. Place into a medium size bowl. Cover with lid or a plate. 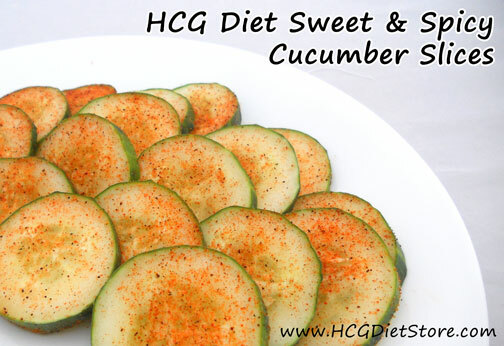 Shake the bowl until the Sweet & Hot Louisiana Seasoning is dispersed evenly over the cucumber slices. The cucumbers are now ready to eat. This recipe is allowed on virtually any diet.